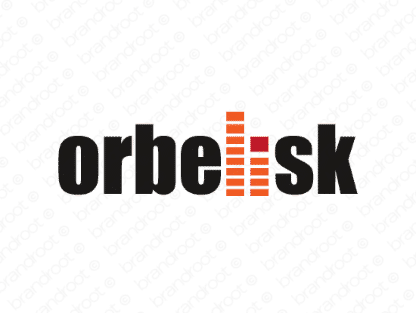 Brand orbelisk is for sale on Brandroot.com! Reminiscent of obelisk, a stone pillar, typically set up as a monument or landmark. An attractive and industrious name with exotic and sophisticated overtones and a classically modern feel. You will have full ownership and rights to Orbelisk.com. One of our professional Brandroot representatives will contact you and walk you through the entire transfer process.